Compare Realme C1 vs Samsung M10; Which one is better? Realme C1 vs Samsung M10: Is Samsung M10 is better Smartphone than Realme C1? Samsung M10 has just revealed and has a tough competition with Realme C1. 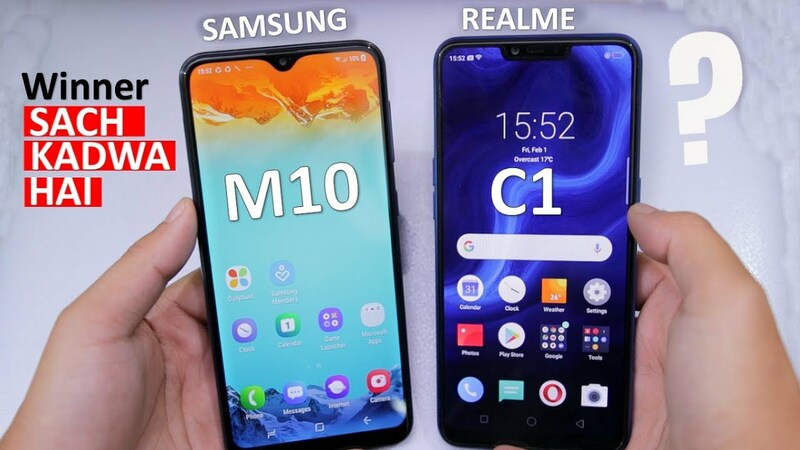 This blogs “Realme C1 vs Samsung M10” help you to decide which one you should prefer to between the two Smartphone. 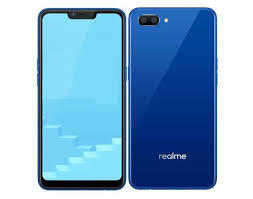 Realme C1 Smartphone was launched in September 2018. The phone comes with 6.20 inch touchscreen display. It prize in India starts from Rs, 7,499, whereas the Samsung is yet to release, scheduled on 5th of February 2019. 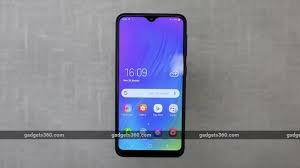 The phone was unveiled in 28 January 2019, and according to which the phone has 6.22 inch touchscreen display. 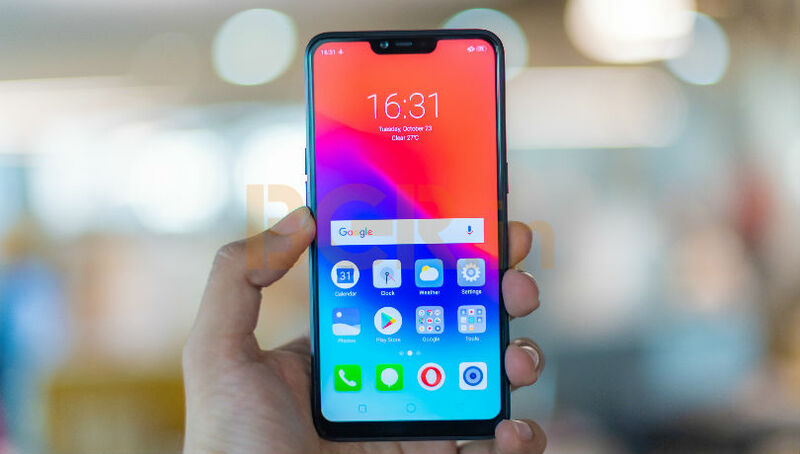 We know that the Realme C1 had soon become popular around the market from its releasing date. 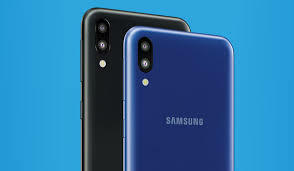 Take a look about the Samsung M10 features; its specification, camera quality. Here, we try to compare between the two phones to help you to decide which one would be better Smartphone for you. Processor: octa core, 1.8 GHz. Sensors: Face Unlock, proximity sensor and Accelerometer. Connectivity features: Wifi, GPS, Bluetooth, Micro- USB, FM, Active 4G on both SIM cards, 3G, 4G support for Band 40 used by some LTE networks in India. As far as camera is concerned, Realme C1 packs a 13-megapixel primary camera and a 2-mega pixel secondary camera on the rear and a 5-megapixel front shooter for selfies. We left it upon you to choose which one is better on the basis of design, features and specification. What do you think? Which one you would choose between the two? Do share your thought on the comment section.